It is now over to you! 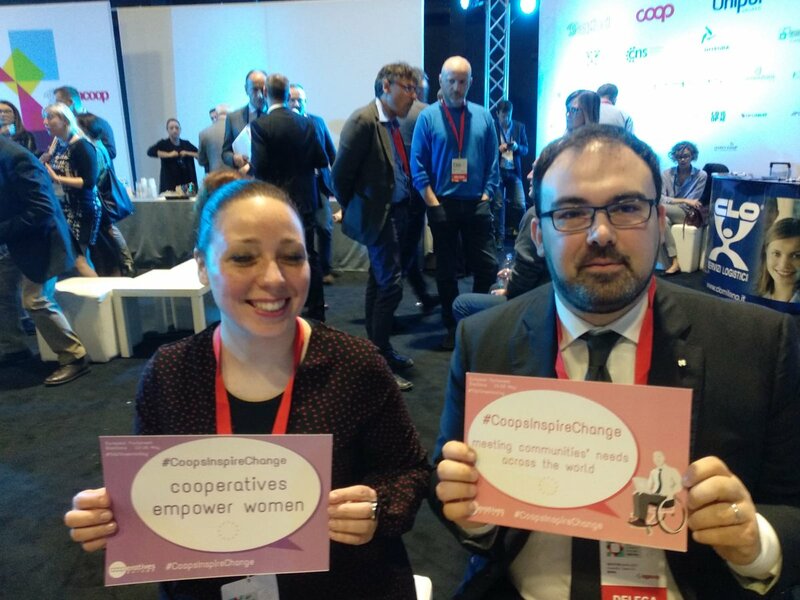 Join our campaign and show how #CoopsInspireChange in your family, community, workplace and country. 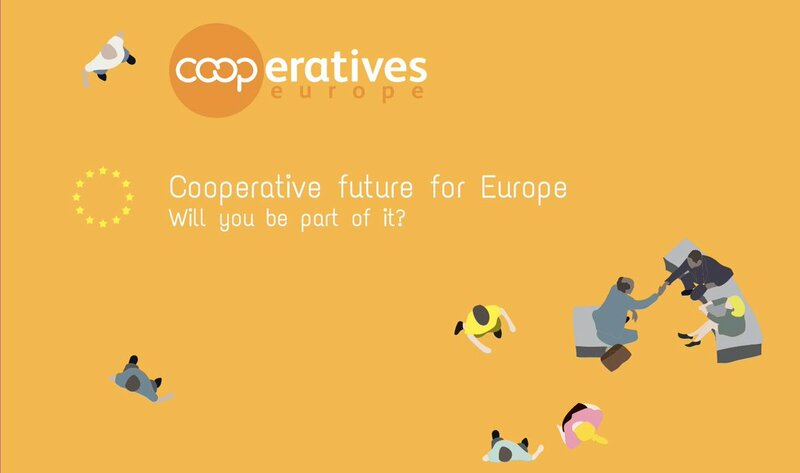 We want our future representatives to see the impact cooperatives have across the EU and discover each-other’s initiatives while encouraging our communities to vote. Take a photo or a video with our postcard printable and speech bubbles and tell us (or show!) 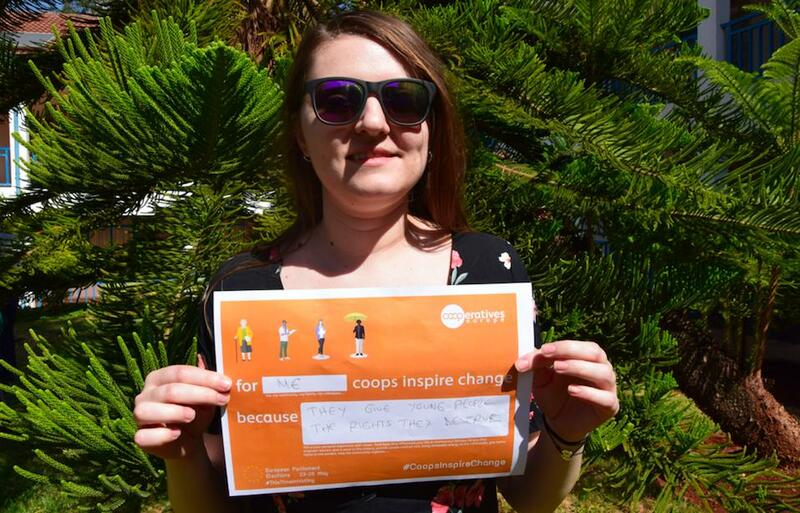 how #CoopsInspireChange for you. Get creative and get everyone involved. 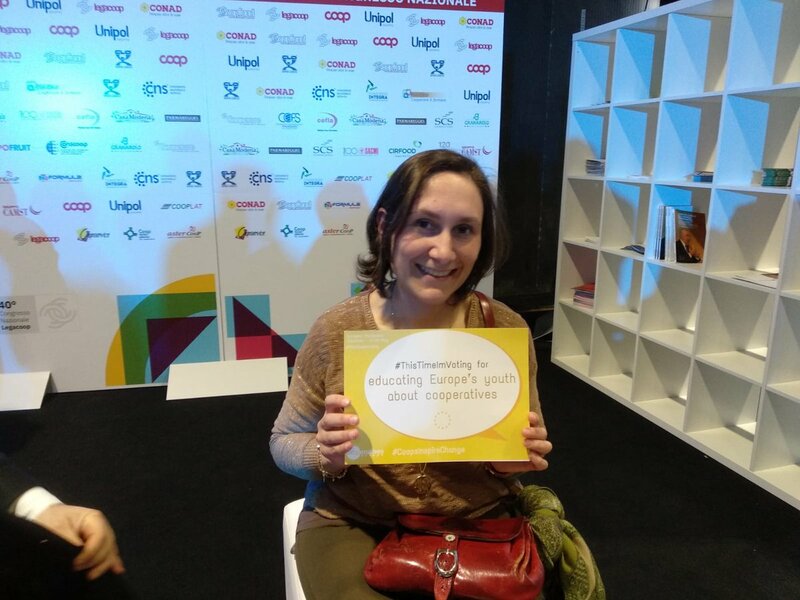 Promote elections at events, conferences, community events, your work and to your networks. 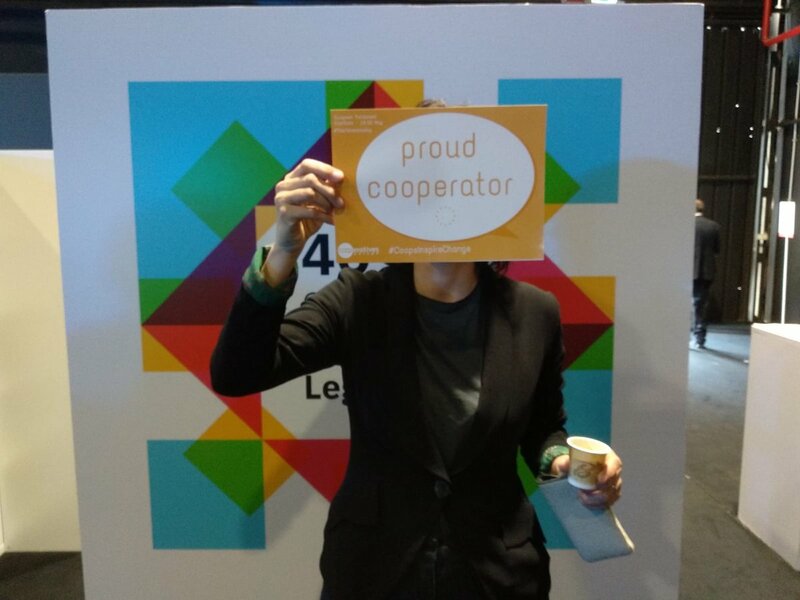 2Better together: Get yourself, your team, customers, your achievements in front of a phone or a camera. 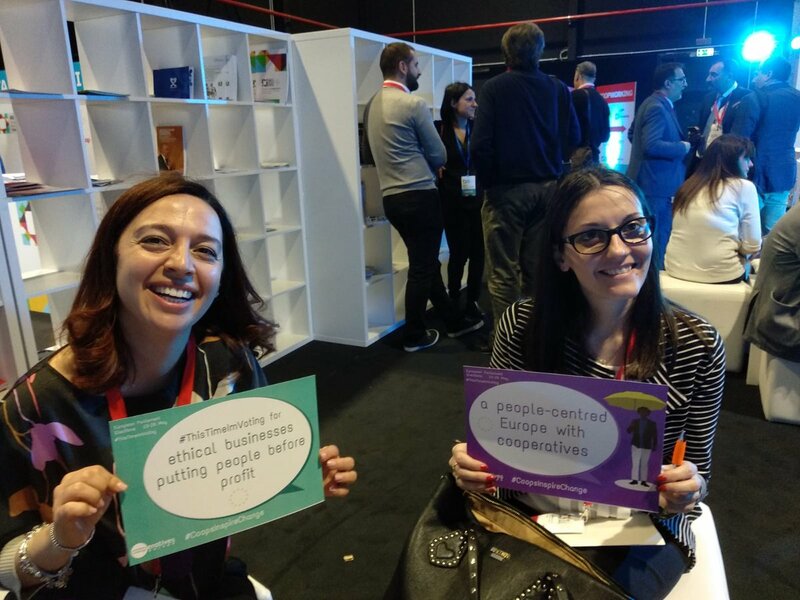 You can use fun speech bubbles and posters. 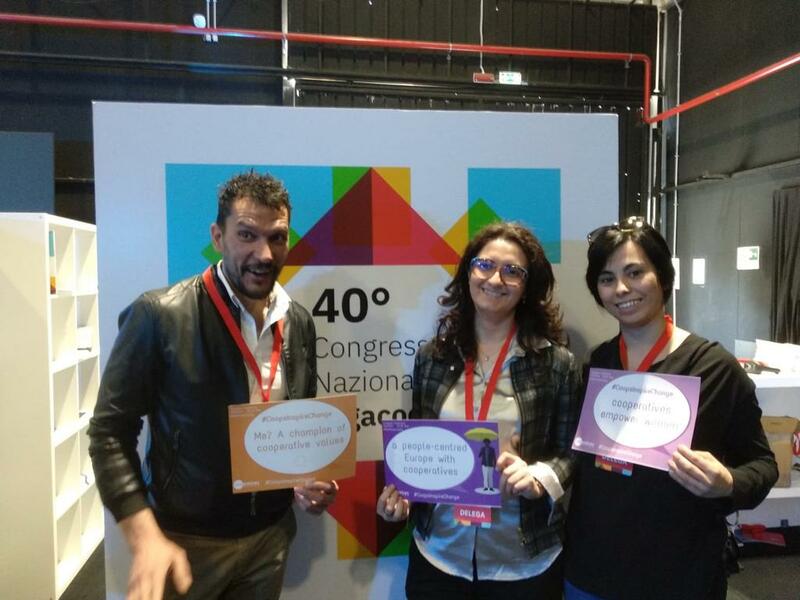 3Take a photo or a video: hold up the postcard and take photo with it. Even better: hold it up and read it out in front of the camera! (don’t forget there are 2 sides!) We love videos with a passion. 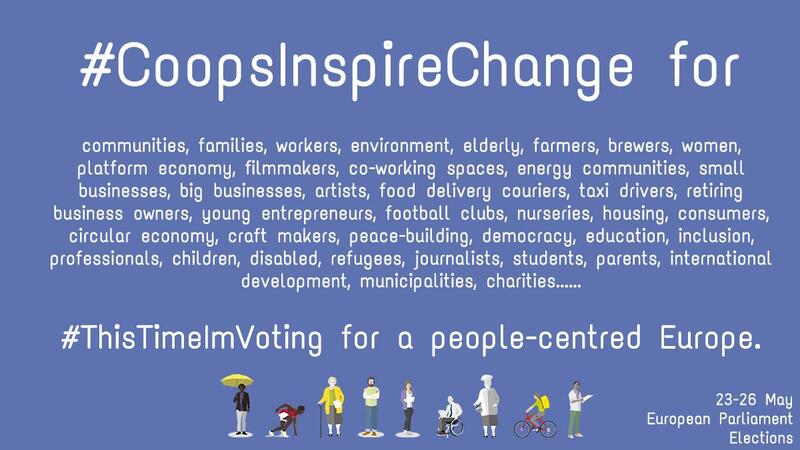 5Sharing is caring: Now share it on social media with hashtags #CoopsInspireChange and #ThisTimeImVoting. 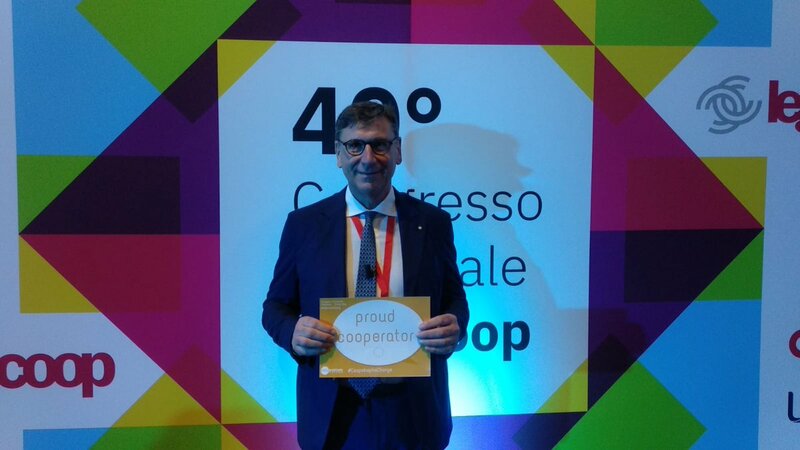 Mention @coopseurope to make sure we don’t miss it. 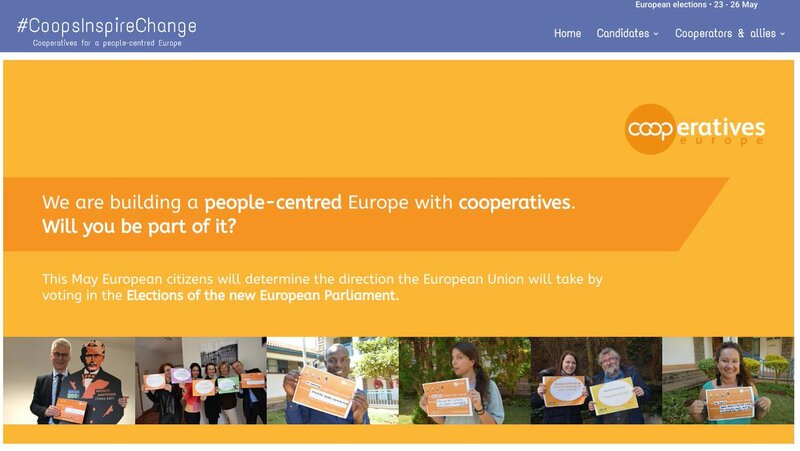 You will be featured on elections.coopseurope.coop, and maybe even on the page of the European Parliament itself! 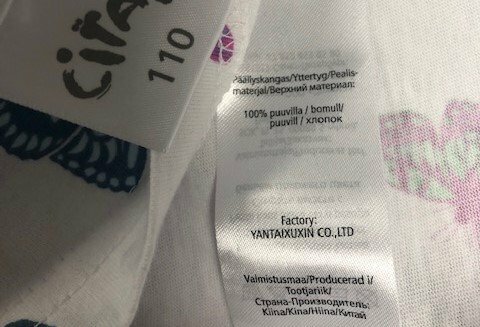 Still confused? Here’s a quick postcard printable guide. 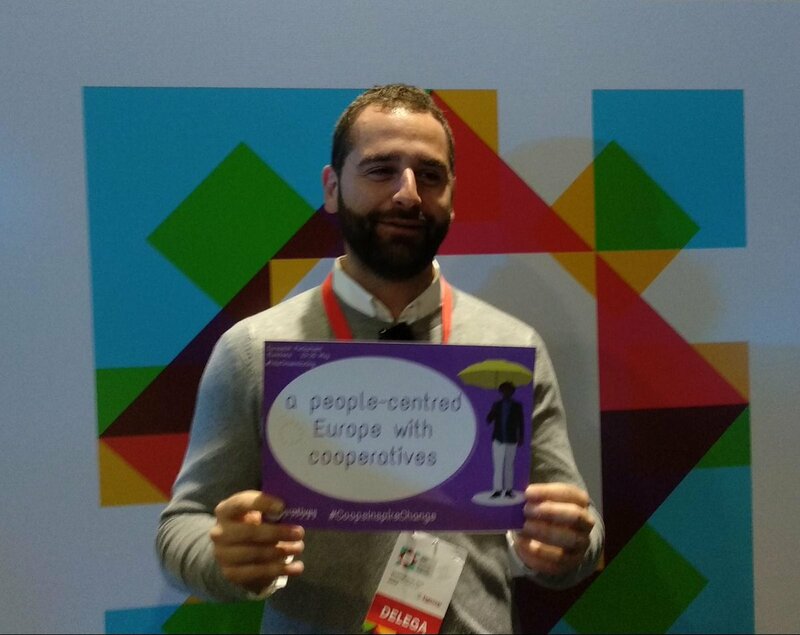 3Ask them to become a #CoopSupporter – either through this link or directly by asking for their name, country, party, photo and a quote supporting coops.  4Share the campaign with your followers! Use our ready-made photos, GIFs and take a look at the social media sample posts. 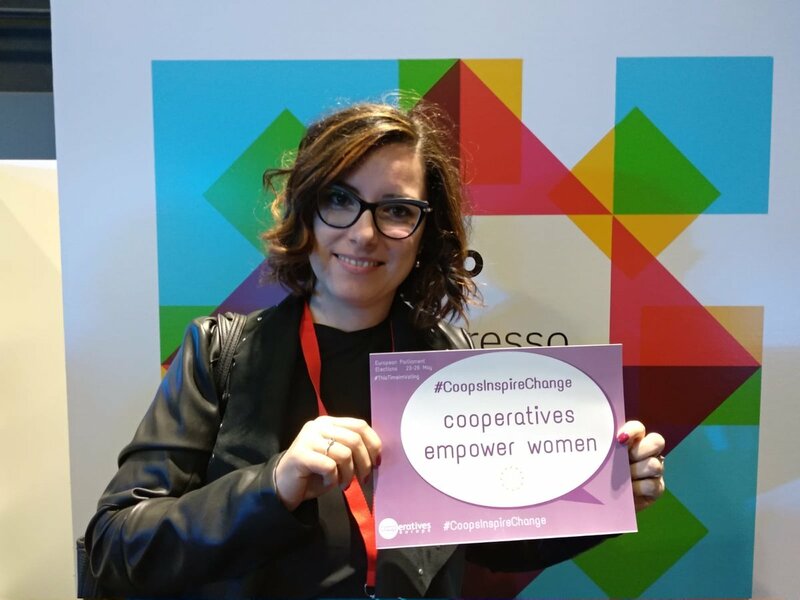 5Hashtags matter: make sure to include #CoopsInspireChange and mention @coopseurope. 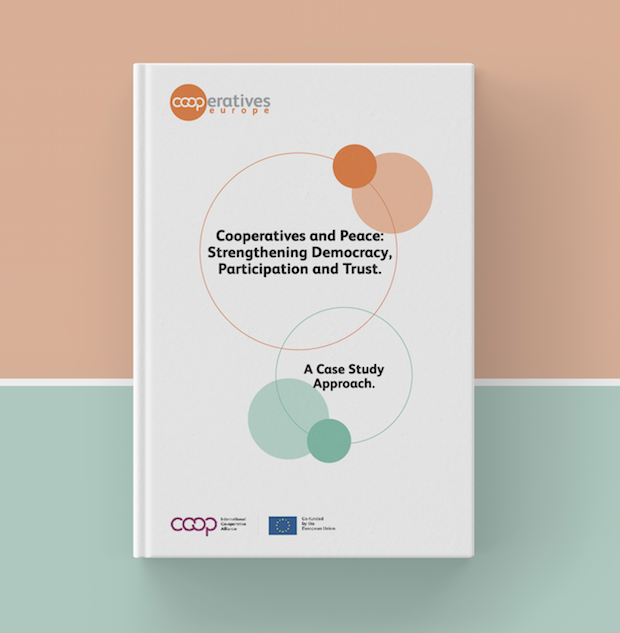 2Promote elections.coopseurope.coop as a one-stop-shop to your contacts. 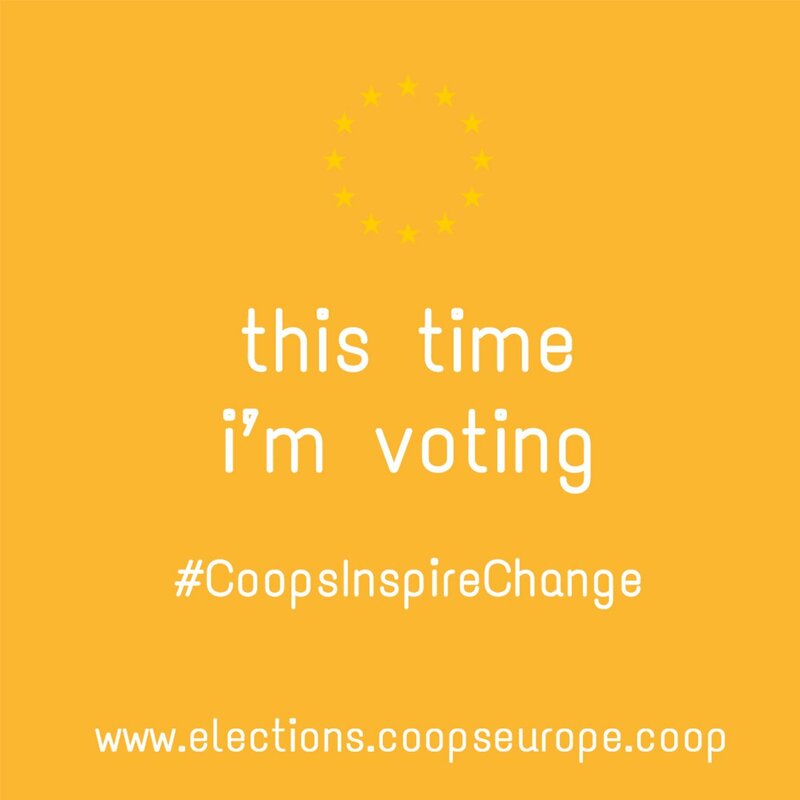 3Sign up to ttimv.eu/cooperatives to receive all the voting information you need. 4Host events to inform your community about the elections. 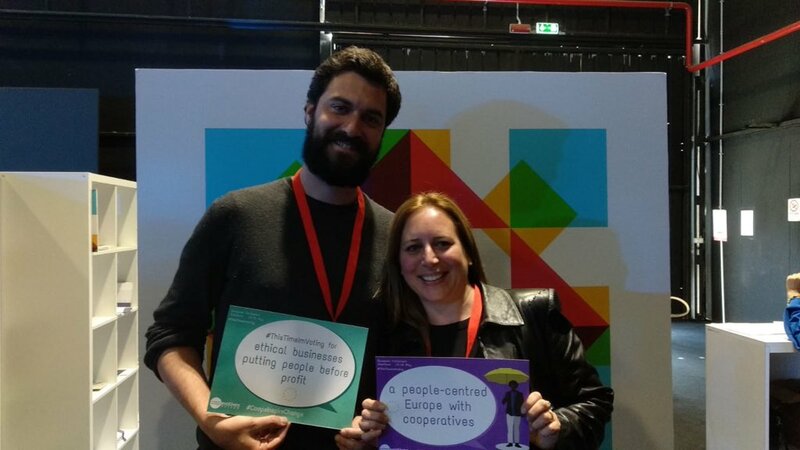 Use #CoopsInspireChange resources and discover more support material for events. 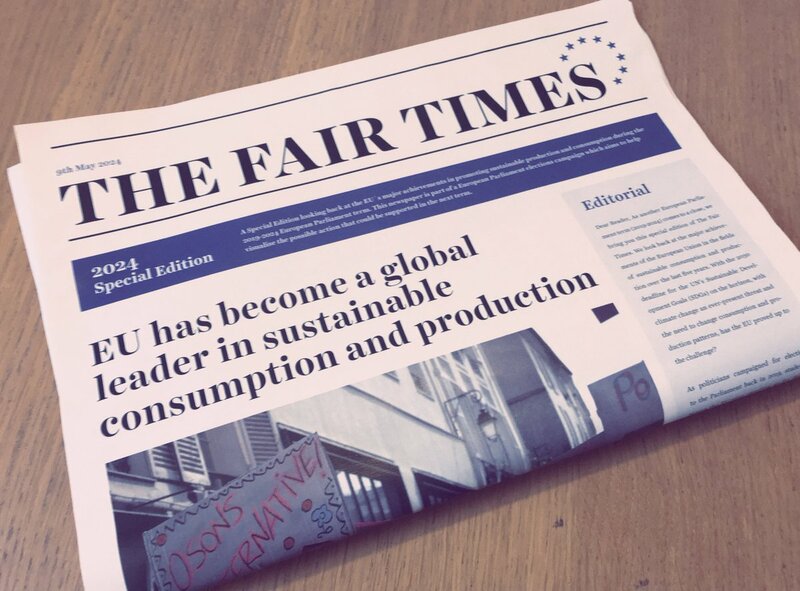 Discover our campaign guide and download advocacy documents, flyers, posters, stickers, pins, social media posts, GIFs, and more. All resources are editable with source files included. You are free to customize them as you wish.